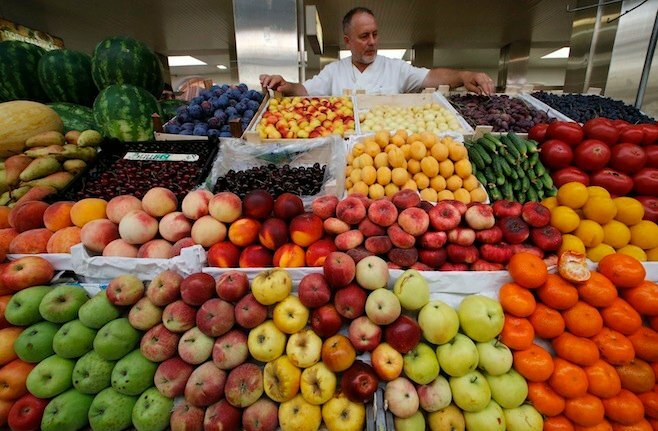 ISLAMABAD: A Supreme Court judge on Thursday recused himself from hearing the five-year-old public interest matter related to the multibillion-rupee scam in the Employees’ Old-Age Benefits Institution (EOBI). The Supreme Court takes suo motu notice under Article 184 (3) of the constitution. 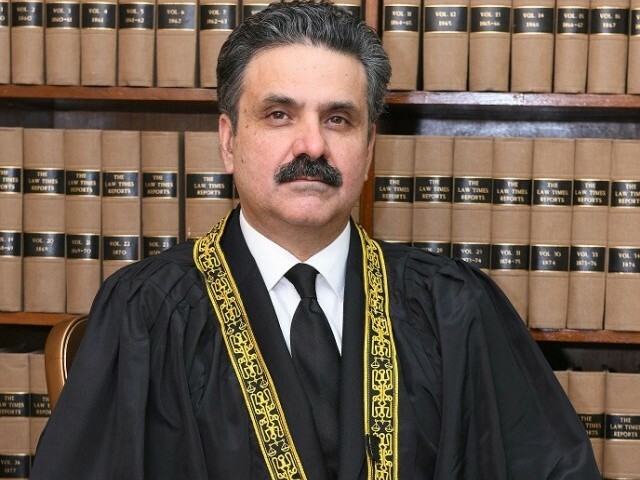 This is the second time that Justice Yahya Afridi, who is also in line to become chief justice of Pakistan in the future, recused himself from hearing the public interest case. However, Justice Afridi had attended one session of the hearing of a constitutional petition filed by the Human Rights Commission of Pakistan and 11 persons belonging to civil society groups regarding the murder of Perveen Rehman. Unlike the period of former chief justice Iftikhar Muhammad Chaudhry, the incumbent chief justice has allowed room for the judges to hold diverse views on different issues. Legal experts have appreciated Chief Justice of Pakistan Mian Saqib Nisar for giving respect to the views of every judge. They believe jurisprudence always evolve through difference of opinion among judges. It has been witnessed that different judges openly expressed their own opinion in the Panamagate verdict. 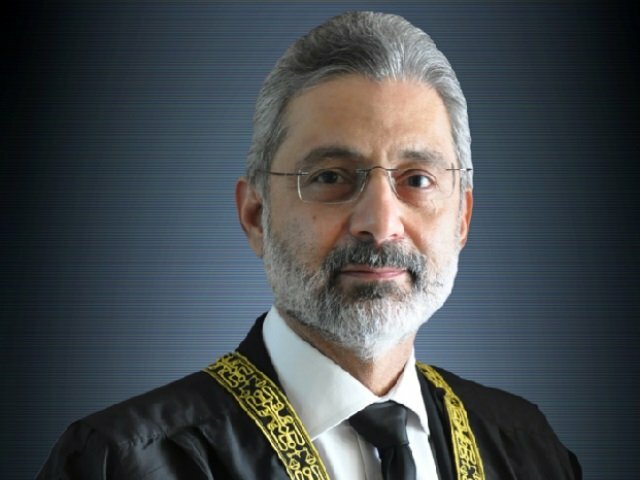 Similarly, another Supreme Court judge, Justice Qazi Faez Isa, who is also tipped to be the future chief justice of Pakistan on the seniority list, had raised serious questions over the manner in which public interest litigations were initiated by the human rights cell of the top court. In a three-page note in May, the judge stated that constitutional powers granted to the Supreme Court could not be assumed by the cell director, adding the chief justice’s approval was also not a substitute for a Supreme Court order. According to Justice Isa, before exercising its original jurisdiction, the apex court should satisfy itself that the “jurisdiction it is assuming is in line with the Constitution”. The judge had also observed that Article 184(3) of the Constitution granted to the Supreme Court the power to make an order of the nature mentioned in Article 199 of the Constitution: If “the Supreme Court…considers that a question of public importance with reference to the enforcement of any of fundamental rights conferred by Chapter I Part-II is involved”. He said once the Supreme Court was satisfied that the conditions (public importance and fundamental rights) were involved, then the question of enforcement of the relevant fundamental rights arise. Likewise, Justice Qazi Faez Isa in his recent judgment had declared that when a compromise “is accepted, it brings to an end the punishment of the offence, but it does not simultaneously result in setting aside of the conviction and acquittal of the convict”. Another Supreme Court judge — Justice Yahya Afridi — also supported his views. Both the justices in the 22-page judgment opposed the view of a three-judge bench led by Justice Asif Saeed Khosa that on June 30 had declared that a convict will get all the benefits and fruits of a lawful acquittal on the basis of a compromise with legal heirs of a victim in criminal matters. Interestingly, three other judges — including Justice Gulzar Ahmad — supported the view of Justice Khosa.